Today is the day after hours of research and looking at several boats I decided on the 23 suncoast ! Congrats and welcome to the Chap club. We absolutely love our 230. We were looking at several different boats, but last spring when we saw the 230 we fell in love. It had everything we were looking for in our first boat. We do a lot of skiing, tubing and running up and down the ICW. We also have a trip planned from Ft. Lauderdale to the Abaco's with several other boats next summer. We have the 250 Yamaha on ours and it is a beast. We ended up finding ours used with 47 hours on it. It is a 2016, and we purchased it in 2017. I have found the seats , cushions & coverings in white to be the BEST part of the boat. 2002 186 SSI s. Both of them are jump into & sit down at high noon. The 1 piece flat white engine cover sun pad is outstanding for daughter to sleep on. Husband drives. L I G in a Chap. 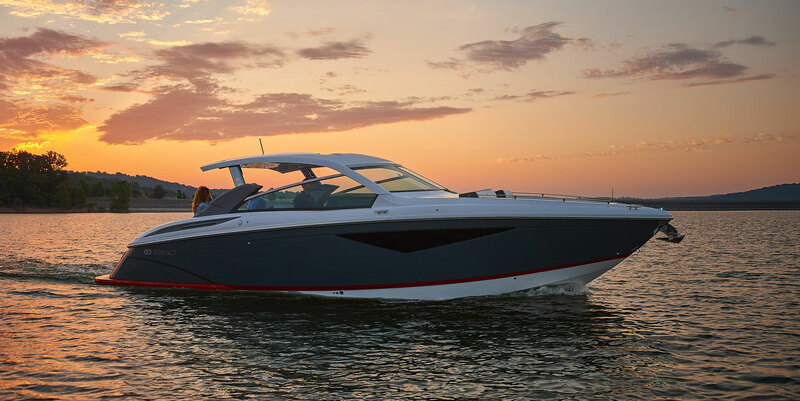 When Chaparral first came out with the Suncoast (I think it was early 2015) @Rip5 opened a thread and it was a lot of fun discussing that boat because it was a new direction for Chaparral, considering the last time they built a boat with outboards was sometime in the 70's IIRC. Obviously no one had bought one just yet and so not much was known about it from an ownership standpoint, but it seems lately like there's quite a few people who are buying them and out of all the testimonials given, everyone seems to really like theirs with the exception of one fellow who I think complained about the lack of a glove box or something minor like that. That might've even been the H2O actually, or even the Ski & Fish now that I think about it. The rest was just the typical, monor fit & finish issues that we all have anyway. One of the really cool things I thought Chaparral did was still keep a lot of the surface area on the swim platform despite a huge chunk cut out of it for the outboard. There's still a good foot or so between the transom and the outboard to walk through which to me, is a huge deal if I'm fishing (or doing anything for that matter) off the swim platform. Most other brands that I've seen don't seem to take that into consideration. Totally agree. Know for sure I would take a 250 Suncoast over a BW 230 Vantage given the way I use a boat. About as close as one can get for an apples-to-apples comparison. Would prefer to have the option to go with Mercury's new 300 hp V8 Verado vs the Yamaha F300 V6 on the Suncoast though. Would also like a windlass option on the Suncoast. Chaparral's ergonomics are so much better too; for the price of the 230 Vantage, I can't believe BW still makes the drivers seat so ungainly and uncomfortable. Especially with the bolster in the upright position. That's interesting. Really curious now, but the 300 HP not withstanding, what advantages do you see with the Verados V-8 over the Yamaha V-6? They definitely look A LOT better than the Yammies. 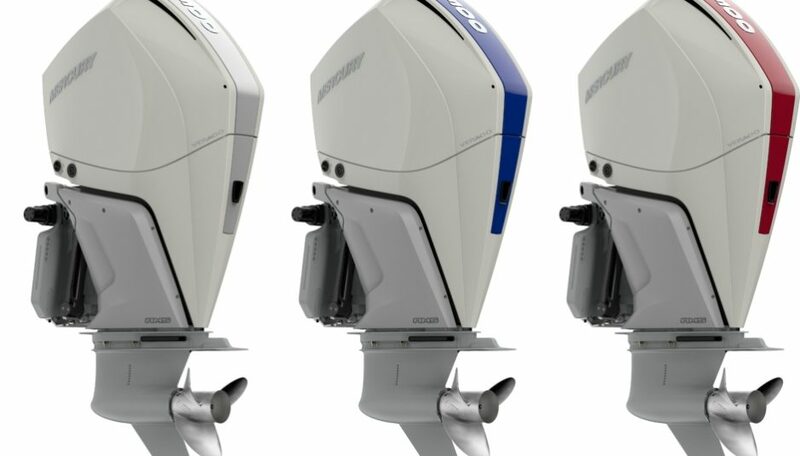 Speaking of ergonomics, have you seen the new Cobalt A36? 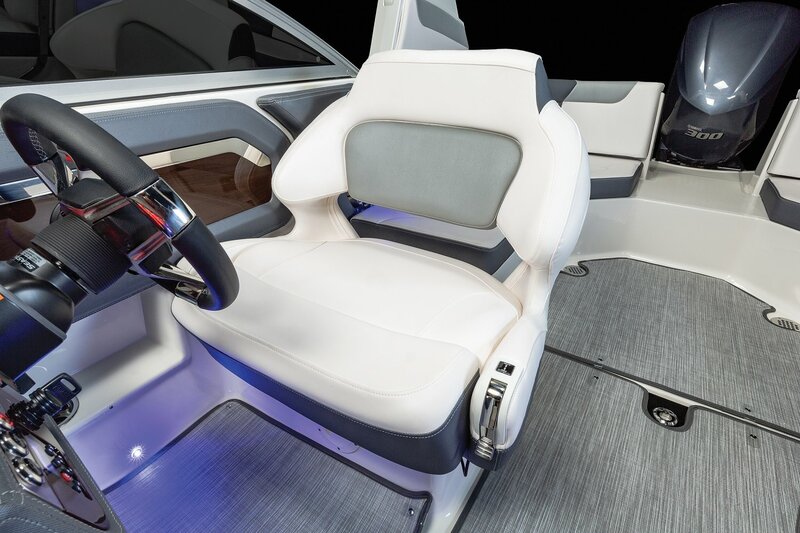 We got on it at the NE boat show and I'll tell you what, despite the beautiful fit & finish of Cobalt boats and just the outstanding overall quality, I thought that was one of the worst-designed boats as far as space and particularly the helm! Holy cow, the top of the helm is almost at eye level while standing! 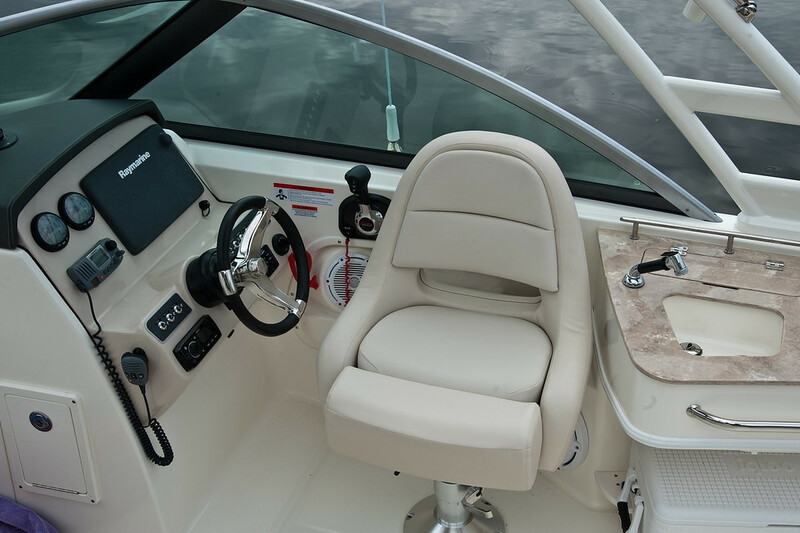 And it has the sloping hardtop with a front windshield that comes down so low that now not only do you have to look up to see over the helm, but the top of the windshield immediately gets down into your field of view and cramps it up. I was really surprised they did that. Shocking, because that boat will be extremely difficult to drive because you can't see @#&#036;%@# in front of you! loool. And it's not exactly a small boat, either. Gorgeous, gorgeous boat with great lines. Seek and modern-looking but the ergonomics IMO are horrible. Also having the cabin door in the center while trying to keep a bow area (which BTW is only cushions and no walkway) really cut up the cabin and they lost the full beam benefit. This pic is a bit deceiving, but you can see a bit how high that helm is. But man does it have some great lines. Surprised at so many STRAIGHT LINES ON THE INTERIOR PARTS. Not rich looking enough. Saved money on all the design & building of the molds. Are they still 2 times the price of competitors ? Very true, sir Colpacus. I would imagine it's much more labor intensive to build a mold with round contours than one with straight, sharp corners. But that seems to be the current theme in many of these newer designs, even Chaparral is going that route as well. I didn't bother looking at the price tag on that boat, but I can only imagine it's up there to comparable brands. One thing for sure, none of these manufacturers had it over Formula. To me, it seems they're just on another level over every one else. Boats are getting to be like cars...……… All very similar . I was fortunate to be alive in the " Golden Age " of boat design. Some very exotic affordable boats owned by ordinary boaters..
Good GRIEF. I am rambling like Trump. Age rears the head. Hahaha, keep on rambling, my friend. At least you post stuff, and more than the usual one-liners that have no substance or are interesting in any way, shape or form. And having a member with so much boating experience to share their thoughts is nothing but a good thing, even if gin and tonic is at play! Actually, it gets even more interesting when that occurs. That bi-fold door is not so nice in the rain...let's just say that your observations IMHO are spot on. Regarding the new Mercury V8 Verado's I just feel they are technologically superior to the Yamaha offerings. Super quiet, smooth, powerful and very good on fuel - not that the Yamaha's don't have those attributes, but the Mercury's take it to the next level.